Jay Z and Beyonce We Can Be Tourists ... Just Like You! 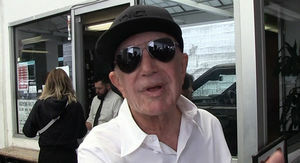 Jay Z and Beyonce -- We Can Be Tourists ... Just Like You! Jay Z and Beyonce can be just as embarrassing as your parents ... well, at least on vacation -- because Saturday in Cambodia they had no problem geeking out during a sightseeing tour. 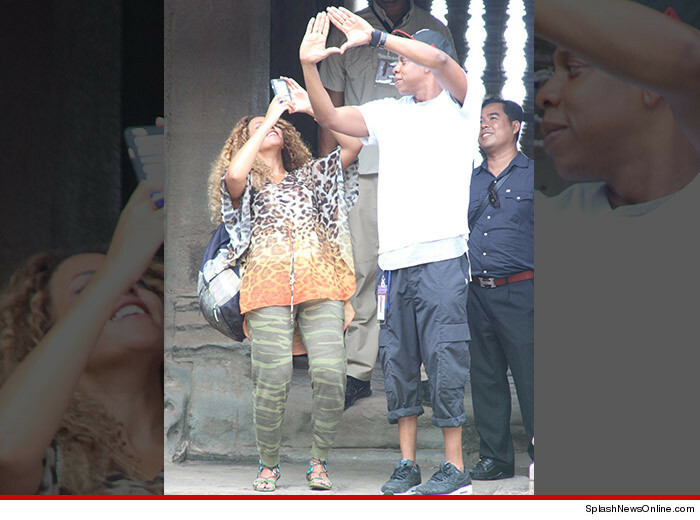 Hova and Bey hit up the Buddhist Temple, Angkor Wat ... and the rapper happily posed pics while flashing the Illuminati Roc-nation symbol. The first couple of hip hop then hit up the FantaSea attraction in Phuket, Thailand ... and this time Beyonce upped her tourist game by donning a traditional headpiece. 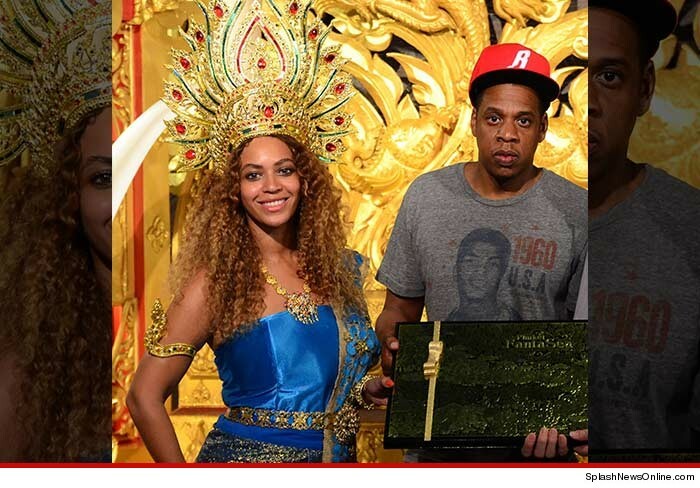 Jay Z -- Witnessed INSANE Thai Fight K.O. 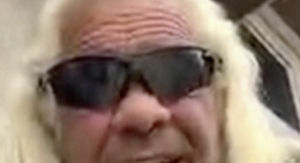 .... ELBOW TO THE FACE!